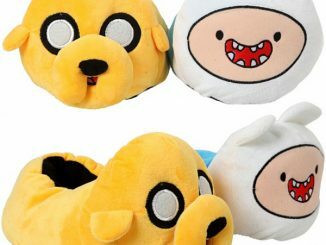 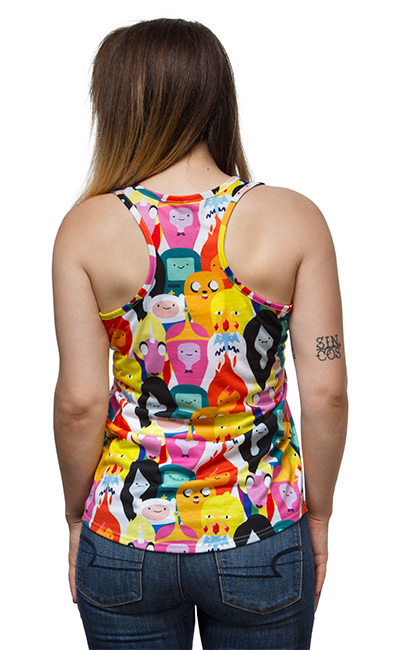 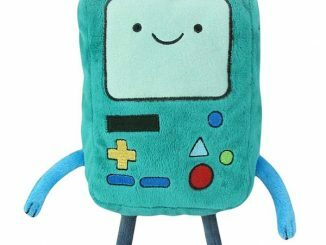 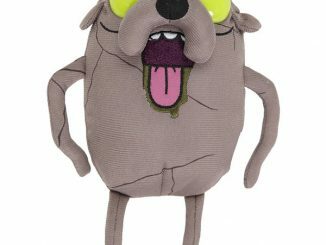 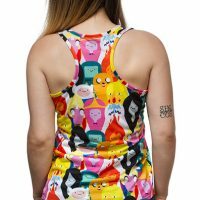 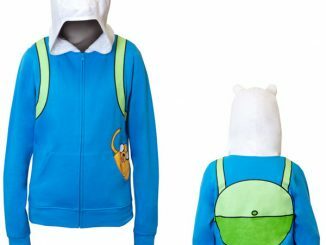 This Adventure Time Head Stack Ladies’ Tank is stylish and oh so mathematical. 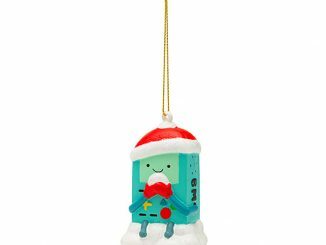 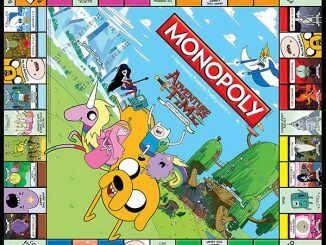 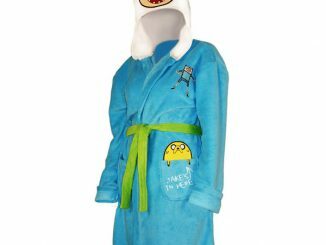 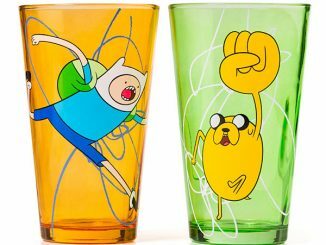 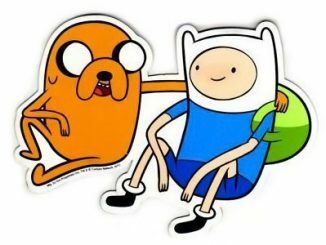 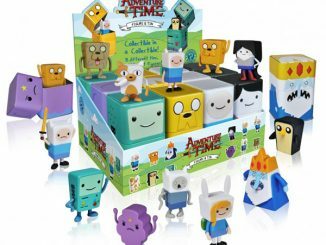 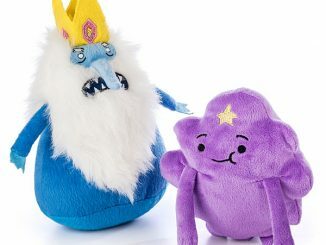 It has Finn, Jake, Beemo, Princess Bubblegum, Marceline, the Ice King, the Flame Princess, Lady Rainicorn, and the Earl of Lemongrab. 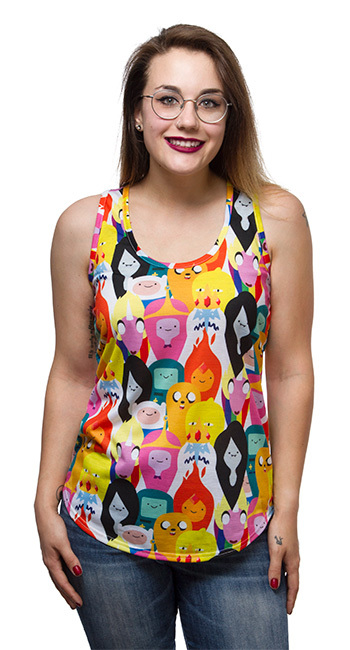 All on one tank. 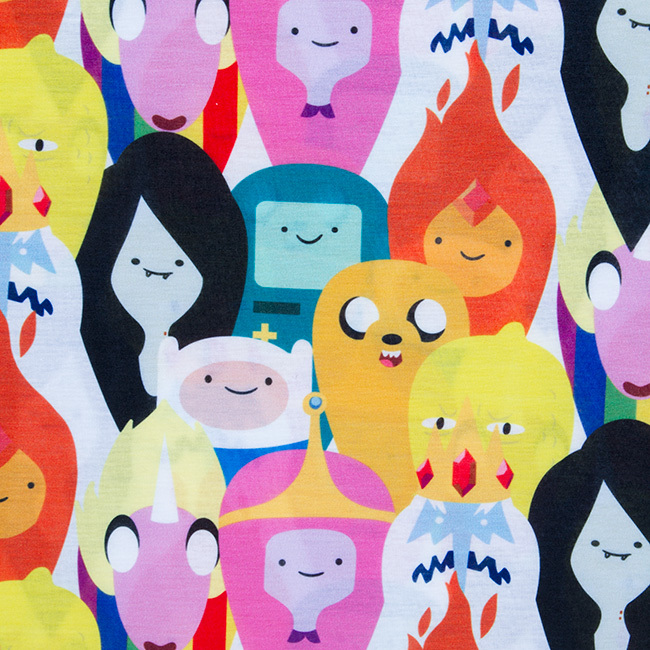 That’s practically the whole kingdom of Ooo.